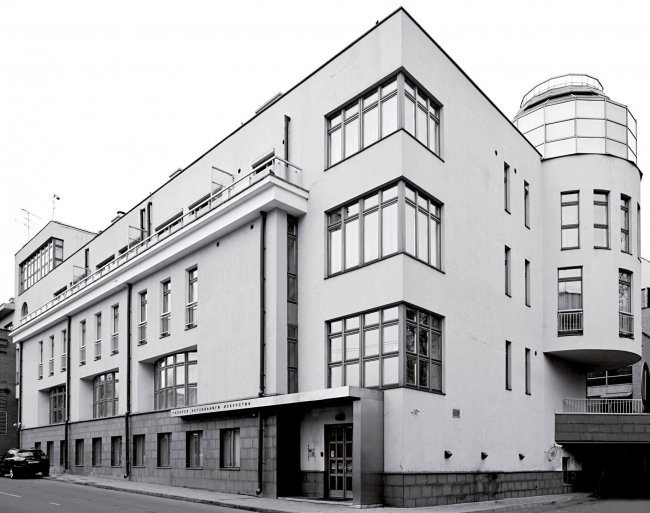 RuArts Foundation was established in Moscow in 2003 by Marianna Sardarova. It contains contemporary art gallery, library and video library. 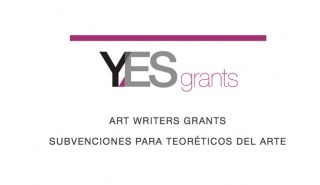 The Foundation takes part in exhibition, publishing and producing activities. The main goal of RuArts Foundation is to promote contemporary art and to expand further art market development in Russia, to introduce honored contemporary artists as well as young artists to Russian public and to create contemporary art collections. 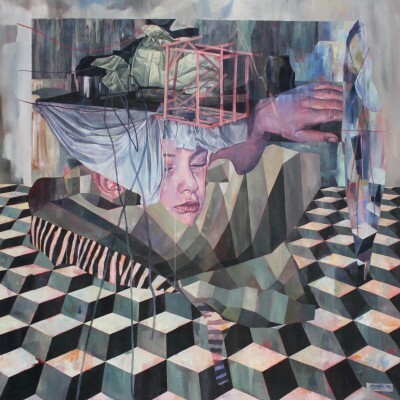 RuArts Foundation collection features different types of art: painting, drawing, photography, video, sculpture, installation and post-graffiti, including Vladimir Nemukhin, Vladimir Yakovlev, Igor Vulokh, Dmitry Krasnopevtsev, Alexander Tyshler, Timur Novikov, Vladislav Mamyshev-Monroe, Sergei Bugaev (Afrika), Igor Makarevich, Oleg Maslov, Leonid Purygin, Sergei Borisov, Francisco Infante-Arana, Nikolay Polissky, Dmitry Tsvetkov, Alexander Zakharov, Vitaly Pushnitsky, Vita Buivid, Dmitry Shorin, Andrey Bartenev, Alina Kleytman, Timofey Radya and many more. RuArts Foundation actively works with state museums, art centers, foundations and other organizations both in Russia and abroad, organizes seminars, auctions, special events and projects. In addition to exhibition activity the Foundation is engaged in publishing books, monographs, albums and catalogues of the artists. In 2014 RuArts Foundation served as co-producer of “Leviathan” movie that won the Best Screenplay at the Cannes Film Festival, the Best Foreign Language Film award at the Golden Globe Awards, and other international awards, and also was nominated for Oscars 2015 Foreign Language Film. 2015 Marianna Sardarova, founder and owner of the Foundation became co-chairman of “Kinotavr” film festival guardian council.